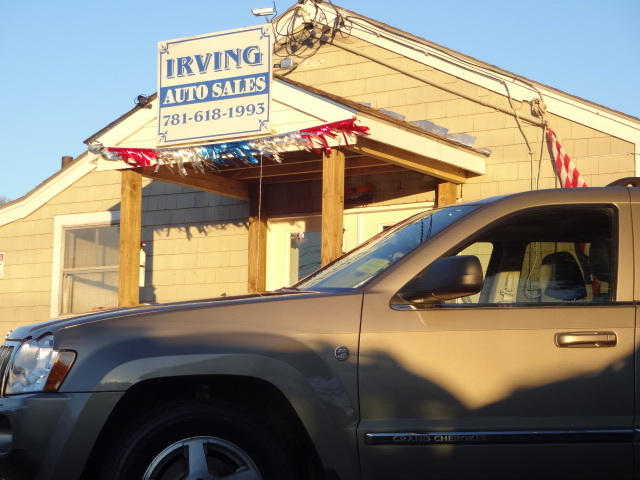 Irving Auto Sales is a family owned used car & truck dealer conveniently located at 581 Bedford Street Whitman, MA. ​Irving Auto Sales is the industry leader in providing quality used cars & trucks at whole sale prices. We generally go to the dealer trade-in auctions three times per week. We have an A+ Rating with the better business bureau, which is nearly impossible in this business! We're not your run-of-the-mill car dealer, we're your friend! We pride ourselves on good business practices, and treating our customers with the respect and wonderful quality they deserve!